Annie is an experienced and highly regarded Occupational Therapist working with children in the Dorset and Hampshire areas. 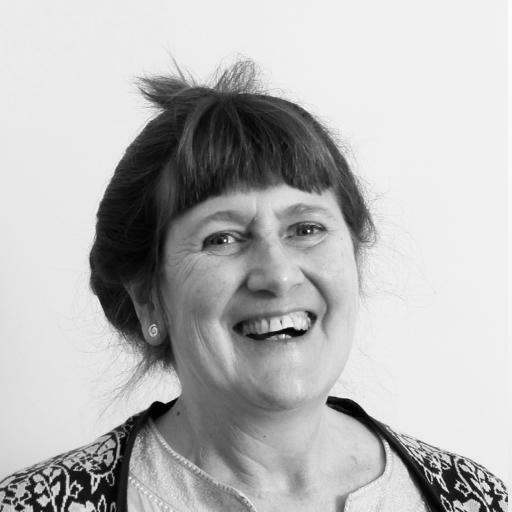 Annie has more than 30 years of experience of working with children with a variety of needs. She has worked in a variety of settings in the public, private and charity sectors. Amongst other conditions, Annie has experience working with children with Autism, Down Syndrome and other genetic disorders, Attention Deficit Disorder, Dyslexia and children who have difficulties with sensory processing. Annie believes in working collaboratively with her clients, their parents and their educators when assessing and setting goals. She strives to create individual treatment programmes that can be woven into her clients daily lives so that they are easy to implement and fun to engage with. Annie is a member of the Royal College of Occupational Therapists. Annie is just one of our nationwide network of therapists.